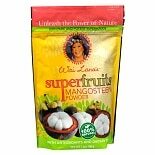 Shop Wai Lana Super Fruits Powder Dietary Supplement Mangosteen (7 oz. )7 oz. $2499$24 and 99 cents$3.57 / oz. 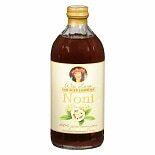 Shop Wai Lana Raw Aged Hawaiian Noni Juice Nutritional Supplement (16 oz. )16 oz. $1999$19 and 99 cents$1.25 / oz. 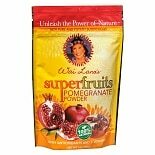 Shop Wai Lana Super Fruits Powder Dietary Supplement Pomegranate (7 oz. )7 oz. Shop Nature's Way Alive! 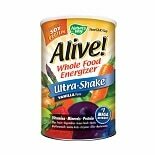 Whole Food Energizer Ultra Shake Dietary Supplement Vanilla (20 oz. )20 oz. $2299$22 and 99 cents$1.15 / oz. Shop Dukan Diet Muffin Mix Oat Bran Chocolate (8.5 oz. )8.5 oz. $899$8 and 99 cents$1.06 / oz.